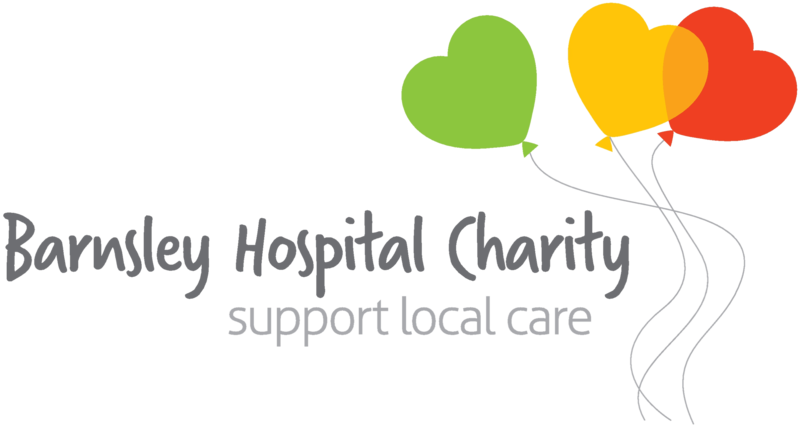 The Christian Outreach Centre, based at Darton, Barnsley attended the Neonatal Unit at Barnsley Hospital on Tuesday 13 October to donate gifts of love to the unit. Generous members of the outreach centre kindly helped Jane by donating brand new, unopened gifts of clothes, nappies, blankets and lots more for babies aged 0 to 3 months to the Neonatal Unit. 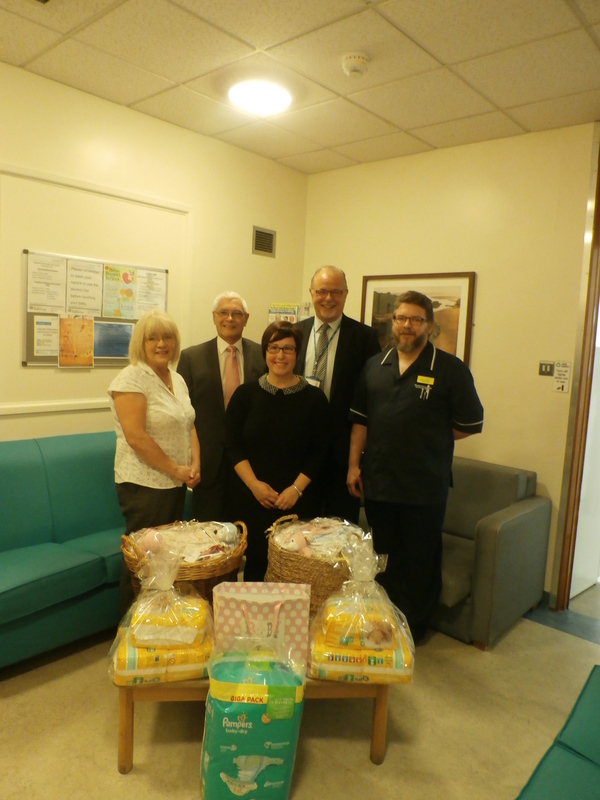 Jane Hen, Jeff Baxter, Pastor of the Christian Centre and his wife Lillian Baxter presented the gifts to Steve Wragg, Chairman of Barnsley Hospital Charity and Ben Dockerill from the Neonatal Unit. “I decided to organise the events because when my son was born in 2003 he was transferred to Manchester with respiratory arrest. When we arrived, although they were absolutely fantastic, and provided us with some items to help us, they were unable to provide us with anything new. The gifts were donated and will be stored on the Neonatal Unit to help support babies and their parents. The centre plan to do this on an ongoing basis so if you’d like to contribute, please contact Jane on jhen0212@aol.com. 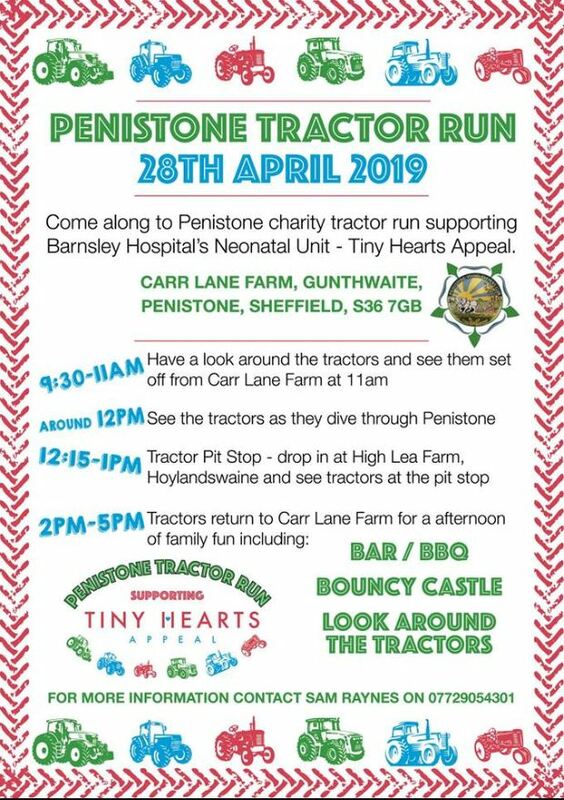 If you’d like to support the Neonatal Unit with any fundraising, or make a donation, you can contact the charity office on 01226 431650.